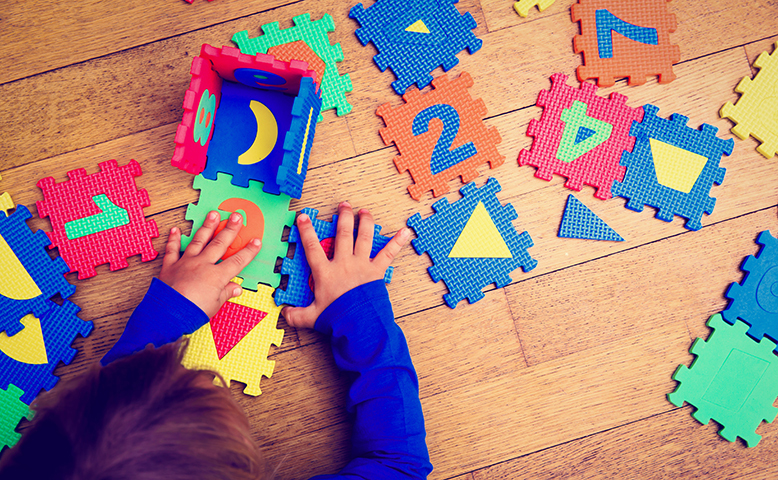 A growing body of research reveals that early mathematical skills—and growth in these skills over the early elementary years—correlate more strongly with academic skills in later elementary school than any other early indicator. Research also shows that children from families with low incomes and children of color are less likely than their peers to be proficient in math by 4th grade. The long-term goal of the Creating Coherent Early Math Instruction in California initiative is to ensure that students from families with low incomes and children of color are appropriately challenged and supported in math instruction in the early years of school––from school entry to 3rd grade––to reach mathematical proficiency by 4th grade. The Foundation supports pilot projects in which curriculum, formative assessments, and instructional practices align with standards consistent with the evidence base that describes children’s mathematics learning trajectories and their developmental needs. Developing a toolkit of curricula, formative assessments, and professional development models that, in turn, supports coherent, continuous math instruction to promote strong student growth from one year to the next. Identifying the facilitators and barriers encountered by districts that have taken a coherence approach to early math, so as to create a playbook that can be used in districts that wish to implement coherent, effective early math policies and practices. Building the case for the effectiveness of a coherent math approach in districts across California. The Foundation does not accept unsolicited proposals.